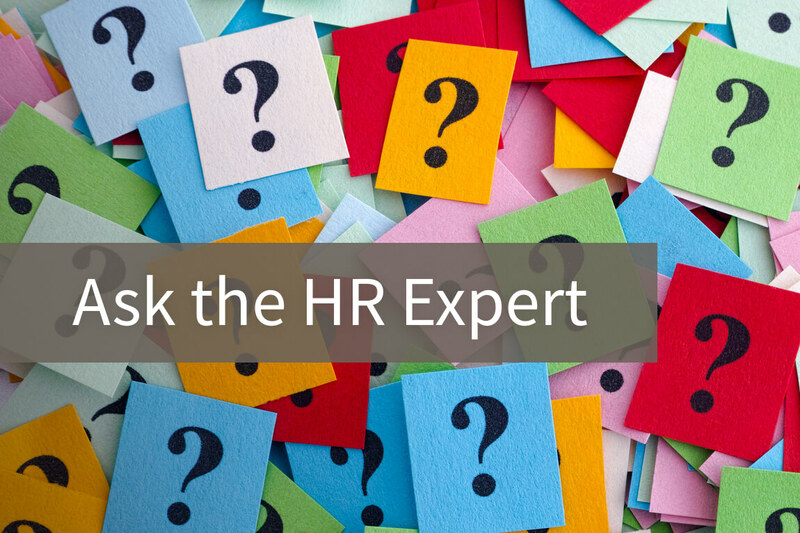 Q: Can I ask about salary history on employment applications? A: It depends what city, state, or U.S. territory your business is located in. California, Delaware, Massachusetts, New York City, Philadelphia, Puerto Rico, and Oregon have all enacted legislation that bans employers from asking applicants about their salary history. Certain protocols must be followed during the application, interviewing, and hiring process in accordance with the laws. You may be able to ask about salary history. It depends on where your business is located.